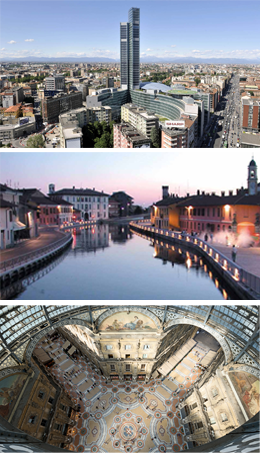 Milan is universally recognised as the economic capital of Italy, but it is also a city of art. Historical buildings, villas, monuments, modern-architectural buildings, churches and abbeys all offer a variety of styles and striking details that are well worth getting to know. This is a monumental richness amongst the most treasured in Italy, blended in an urban context and enjoyed daily by citizens and tourists alike. – have paid the registration fee for this conference.